Click on REGISTER button to see schedule and locations. 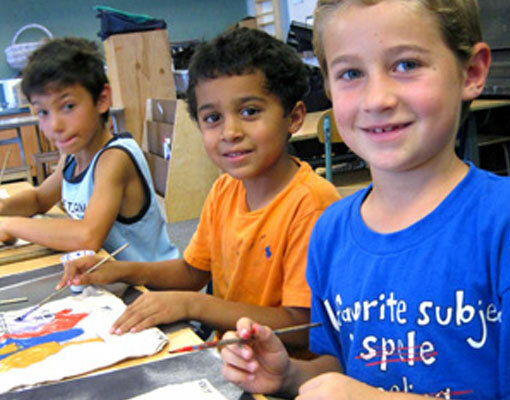 Art Adventures after school classes are conveniently held on your child’s elementary school campus, start immediately after school ends, and typically last an hour. As supervision and safety are our highest priority, instructors will arrive at the designated classroom before students are released for the day. Sessions are typically 8-10weeks long, and max out at 15 students. We do not hold classes on any days that school is not in session, including teacher work days. Don’t miss the Early Bird Discount of 10% when you register your child for the full school year! Hold the Phone! 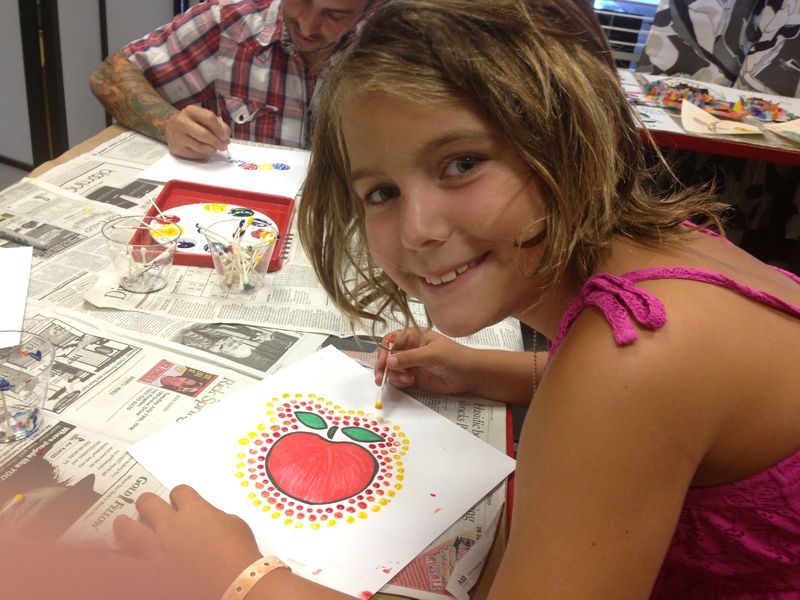 Did you say After School Art Classes!? How do I get this at my school? 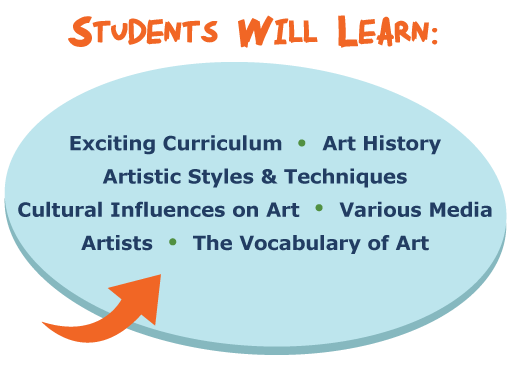 In our drawing based, creative arts enrichment program, students learn the fundamentals of art through drawing, painting, sculpture, collage, 3-D, print-making, and mixed media. 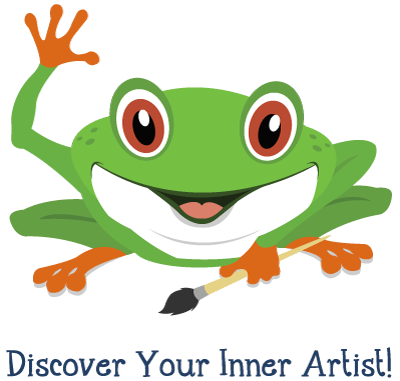 We provide fun and engaging curriculum of animals, people, nature, still life, and landscapes, as well as experiment with the work of historical and local artists! 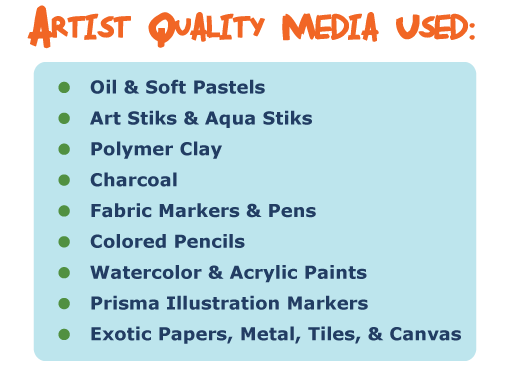 From polymer clay to paint, illustration markers, colored pencils, oil and soft pastels, charcoal, watercolor, archival paper, canvas, metal foil and more, we use artist quality media in all our work. 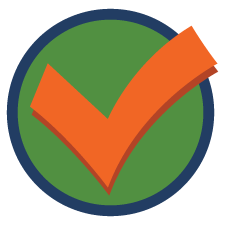 Projects never repeat – each session is new and different! Our younger and beginner students get extra attention and our older and advanced students are given additional challenges! Click on the REGISTER button to see schedule and locations! 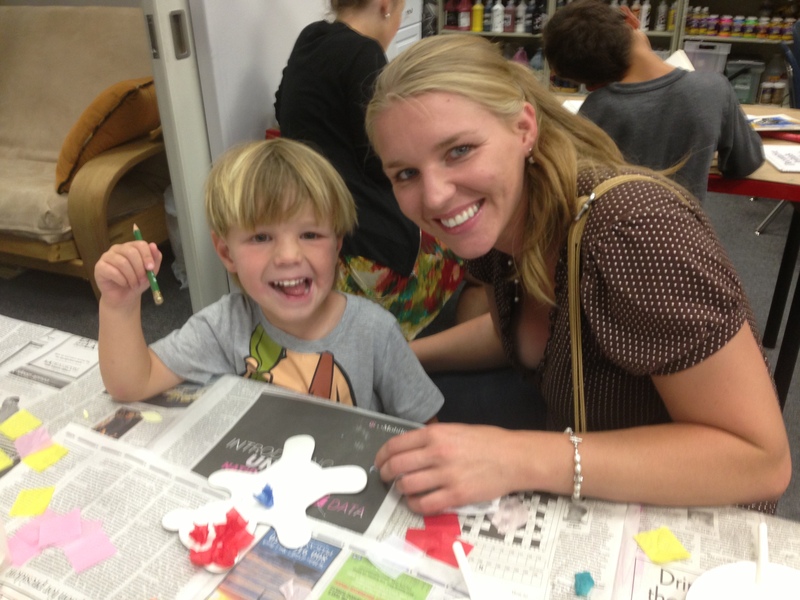 Together you and your child will discover the excitement of creating art! Tiny artists learn all about colors, shapes, lines, clay, and more . We paint, we draw, and we play with clay! Our projects are designed so that both you and your little one will be surprised with the amazing results. Be sure to dress for mess! New curriculum every session. Moms, dads and caregivers have just as much fun!